As a blogger, that is. When my blog's PR dropped from 2 to 0 last week, I was heartbroken. I instantaneously lost my blogging mojo entirely. For me and for many other bloggers out there, blogging IS a hard work. 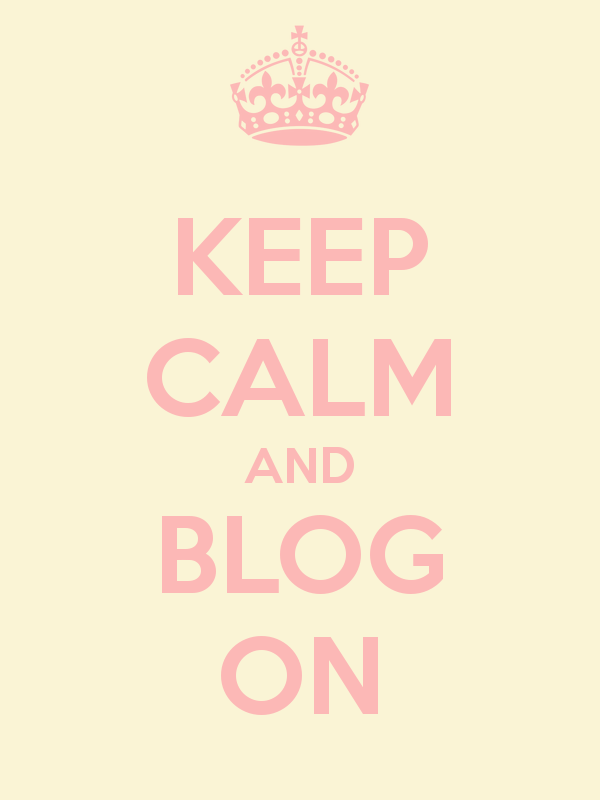 We bloggers usually rack our brains to come up with a good article for our readers. We spend our precious time resizing and styling photos for the articles that we write. We bravely take the risk of being judged for sharing personal information and photos online. I could go on and on, but you get the drift. Just when I took the pains of producing good content to sweetmemoirs.com, this happened. I am flabbergasted. How could Google do this to my site? I couldn't find the words to describe how disappointed I am. I attempted to write an appeal but I have no freakin' idea where to send it. I am writing ranting now with the risk of my blog being deleted, but I don't give a damn now. All I want is an explanation.., a direct to the point answer to my countless and endless why's. Sigh. I may never get an answer but I feel so much better now. I am writing this partly to break the curse of not being able to blog no matter how I badly desire to do so. Oh Che, I feel your pain, it's very frustrating knowing how much you work hard and very thoughtfully for this blog. I may be wrong, but I think, Amanda, icy's younger sister, wrote an appeal to Google before for her blog was slapped from pr3 to 0, after that all was well with her, she regained her pr3 now. I hear you, Doc Che and I couldn't agree more. Your blog is very appealing to readers and I am aware how passionately and vigorously you have been blogging about relevant things that matter most to you. Who knows if you write an appeal just like what Ate Betchai said, you might just get it back. Google's algorithm is just so unpredictable and so hard to comprehend at times. I now refuse to boggle my mind of this coz it happened to me so many times in the 7 years that I have been blogging. Nothing is new if you know what I mean. It's always a seesaw battle with them.